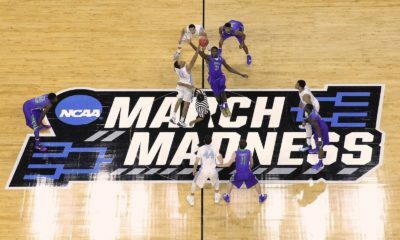 We saw some incredible basketball played during the first weekend of March Madness, despite not much madness really happening. 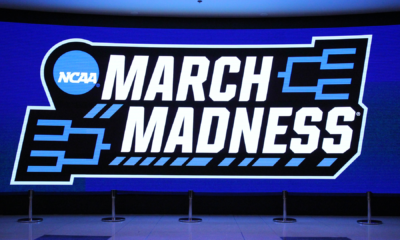 We do not need to recap it all here, since we have already shared with you our first weekend takeaways, and even did a reseeding of the Sweet Sixteen. Instead, I’m here to share with you the updated odds to take home the championship. While some of the top teams are far from surprising (Duke), there are some value bets that should not be ignored. Let’s get into it and make sure you win some money alongside me. **All odds taken from Bovada‘s sportsbook. We should probably start this out with the one-seed that has the most profitable odds. It does make me raise an eyebrow, since the Tar Heels are not only extremely talented and well-coached, but they have also been arguably the most consistent team in the field. 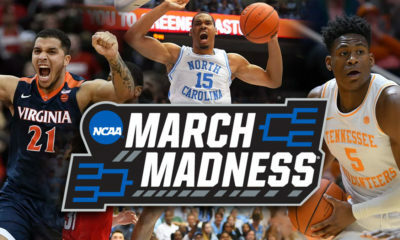 They have to face the red-hot Auburn Tigers, but they had a week to cool down, so I think talent will prevail in the Sweet Sixteen matchup. 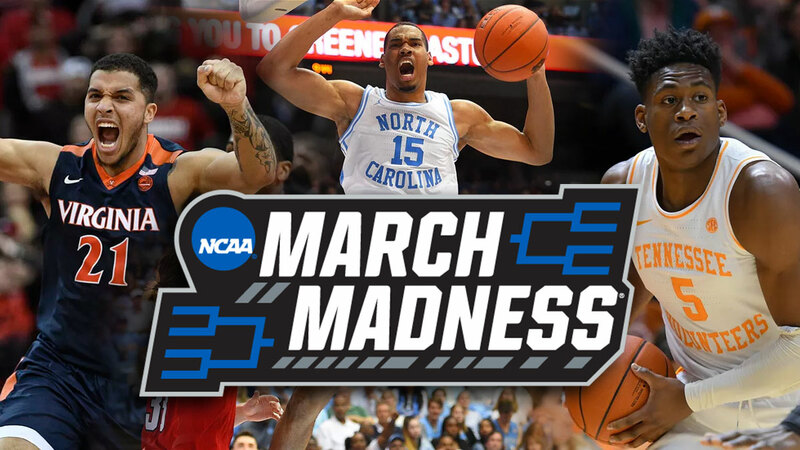 After this, North Carolina will face the winner of Kentucky/Houston, both of which I believe they can handle on the quick turnaround. I touted the Tigers before the tournament even began, so I’m not backing off now. If you listened to me originally, you have them locked in at 75/1 odds. If not, well, it’s not too late. Headed into the second weekend, LSU has been battle tested this tournament, beating the efficient Yale and athletic Maryland. Their length and athleticism will be a problem for the Spartans, as will the guard play from Tremont Waters. If they get past MSU, they likely will face Duke, so they do have the toughest schedule ahead, but that is why these odds are so profitable. If they emerge from this region, I don’t see them being stopped in the Final Four. I’m not saying to go all in on the Tigers, but with these odds, it’s foolish not to put a bet on such a talented team. One of the most consistent teams all season long has been the Volunteers, though they were put to the test against Iowa after getting up big early on. In the Sweet Sixteen, Tennessee does draw a tough matchup against Carson Edwards and Purdue, but getting extra days to key on Edwards will be beneficial. Taking him out will shut the Boilermakers down. Tennessee, on the other hand, has multiple weapons that lifts them in these later rounds. Defeating Purdue likely means a matchup with Virginia, who have shown weaknesses this tournament. I would trust Tennessee to remain consistent and grind out the tough games more than any other team remaining in this tournament, except possibly Duke. Even still, they have the talent and build to match up with anybody, and they just might.